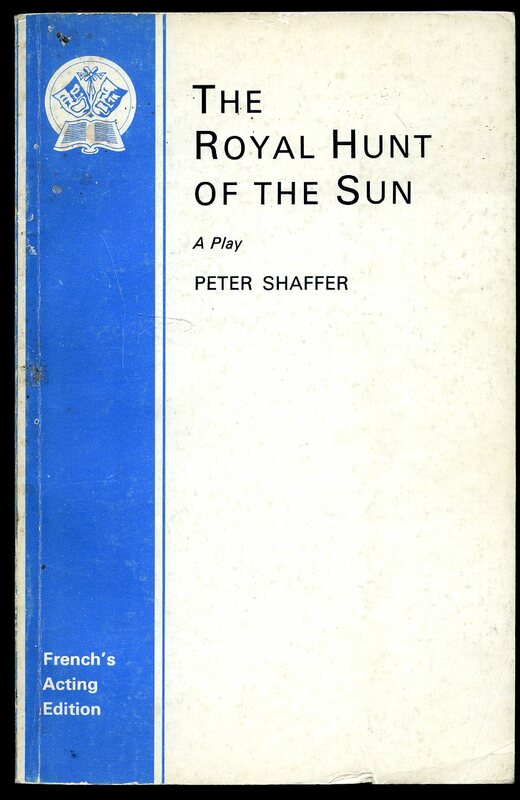 Published by Samuel French, London 1964 Acting Edition. 1964. Card covers. 74 pp. Small crease line to front gutter. Very Good condition. Member of the P.B.F.A. 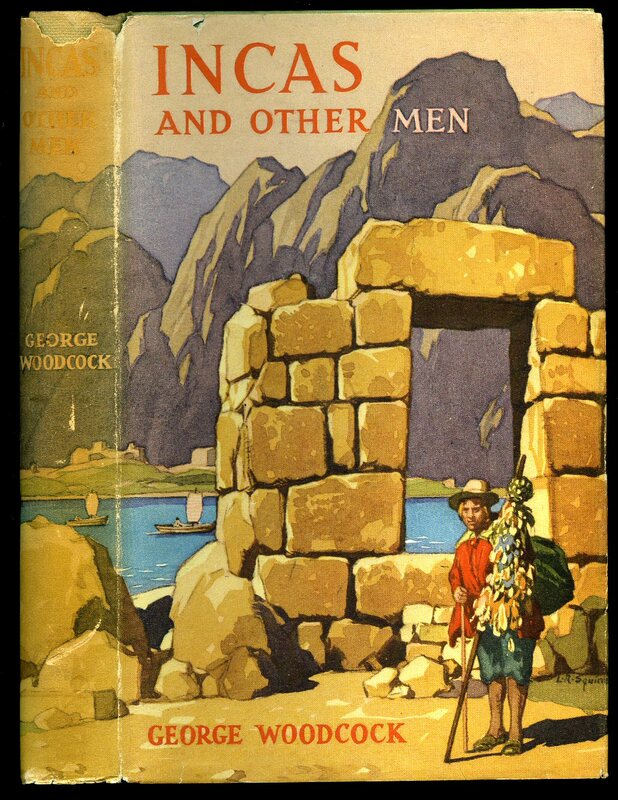 Published by The Travel Book Club, 121 Charing Cross Road, London First thus edition 1967. 1967. Hard back binding in publisher's original green paper covers, black lettering to spine. 8vo 8½" x 5¼" 191 pp. Near Fine in near Fine dust wrapper with 8 mm closed tear to foot of spine, not price clipped. Dust wrapper supplied in archival acetate film protection. Member of the P.B.F.A. 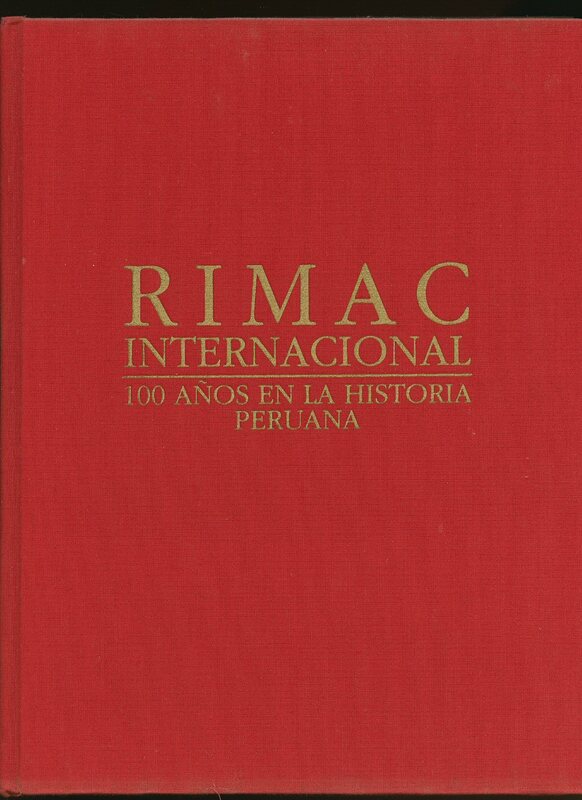 Published by Rimac Internacional Seguros, Lima, Peru First Edition 15 December 1996. 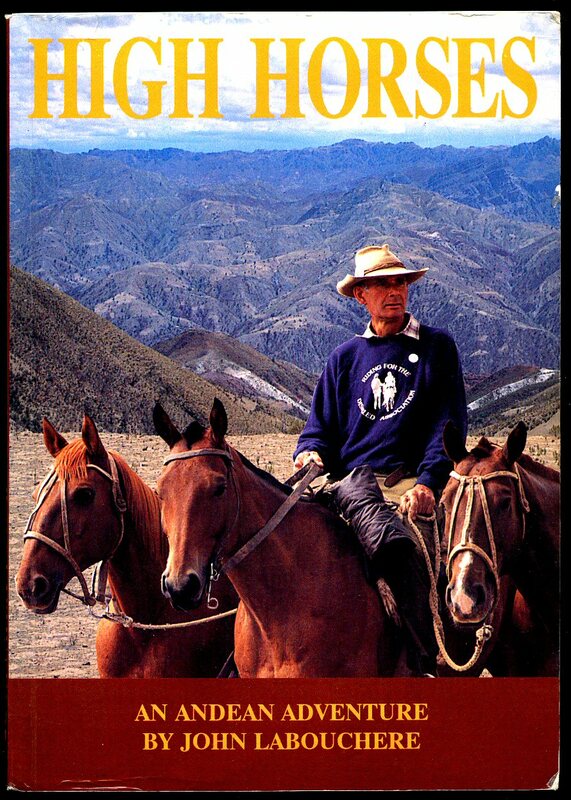 Peru 1996. 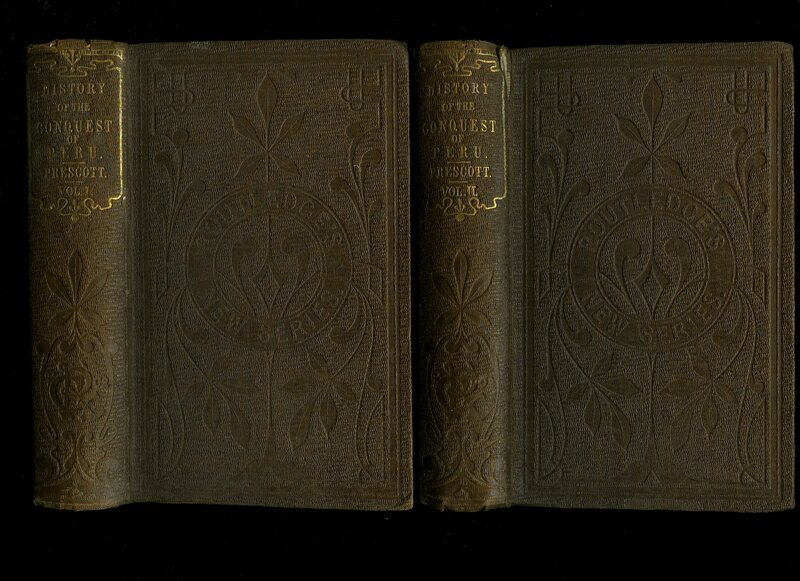 First edition hard back binding in publisher's original crimson cloth covers, gilt title and author lettering to the spine and the upper panel. Folio. 11'' x 9''. 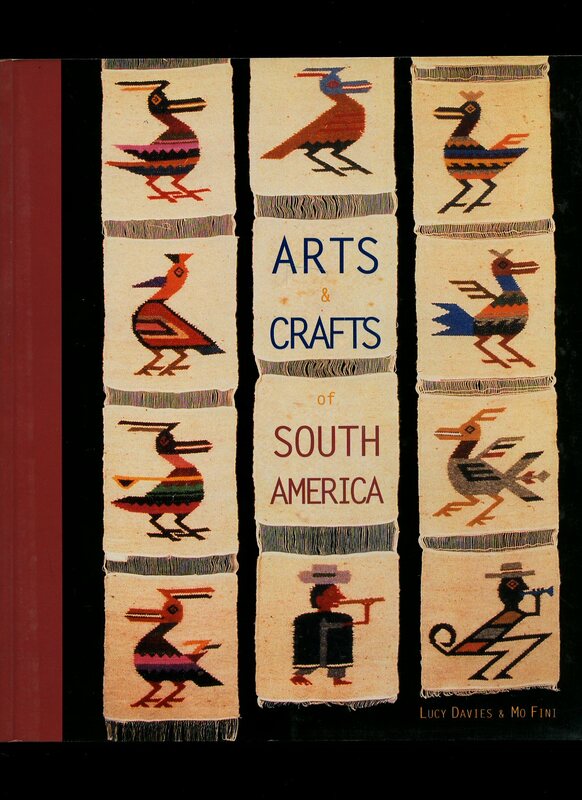 Contains 260 printed pages of Spanish text with colour, sepia and monochrome illustrations and photographs throughout. Fine condition book in Fine condition dust wrapper. Dust wrapper supplied in archive acetate film protection, this preserves and prolongs the life of the paper, it is not adhered to the book or to the dust wrapper. Member of the P.B.F.A. 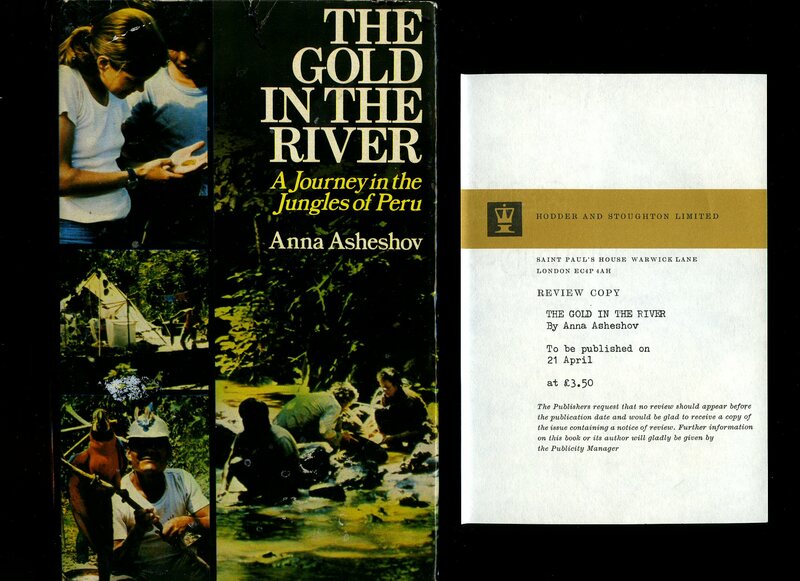 Published by Chronicle Books, San Francisco First UK Edition 1994. 1994. Publisher's original colour illustrated laminated card covers, French flaps. Quarto 11½'' x 8¼'' 160 pages. ISBN 0811808378. Colour and monochrome illustrations throughout. In Fine condition, no dust wrapper as issued. Member of the P.B.F.A. 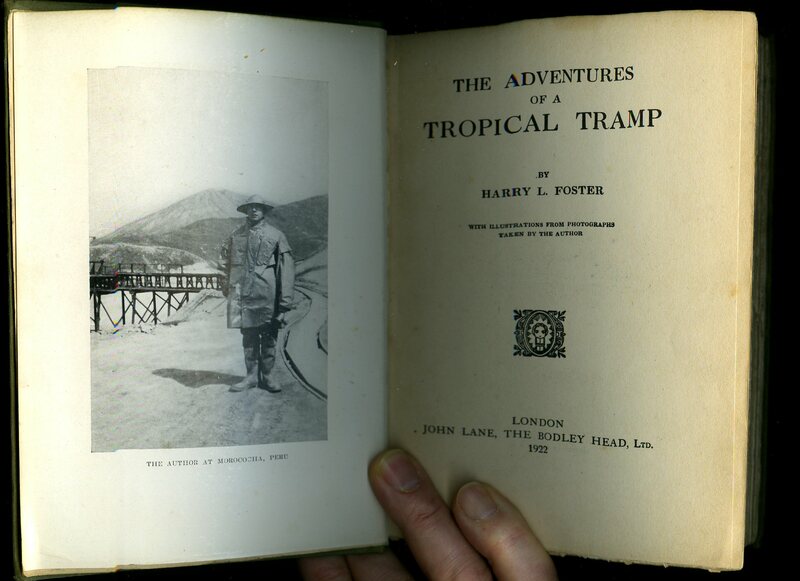 Published by John Lane The Bodley Head Limited, London First Edition 1922. 1922. First edition hard back binding in publisher's original green cloth covers, gilt lettering to the spine. 8vo 9½'' x 6¼'' xii, 359 [pages.]. Monochrome illustrations throughout. Damp soiling to fore edge of the lower panel and in near Very Good condition, no dust wrapper. Member of the P.B.F.A. Published by New Forest Leaves, Burley, Ringwood, Hampshire First Edition 1985. 1985. First edition hard back binding in publisher's original emerald green leatherette covers, gilt lettering to spine. 8vo 9¼" x 6¼" 176 pp. ISBN 0907956025. Sixty monochrome photographic illustrations on matt paper. Fine condition book in Fine condition dust wrapper, not price clipped £7.95. Dust wrapper supplied in archival acetate film protection, as new. Member of the P.B.F.A. 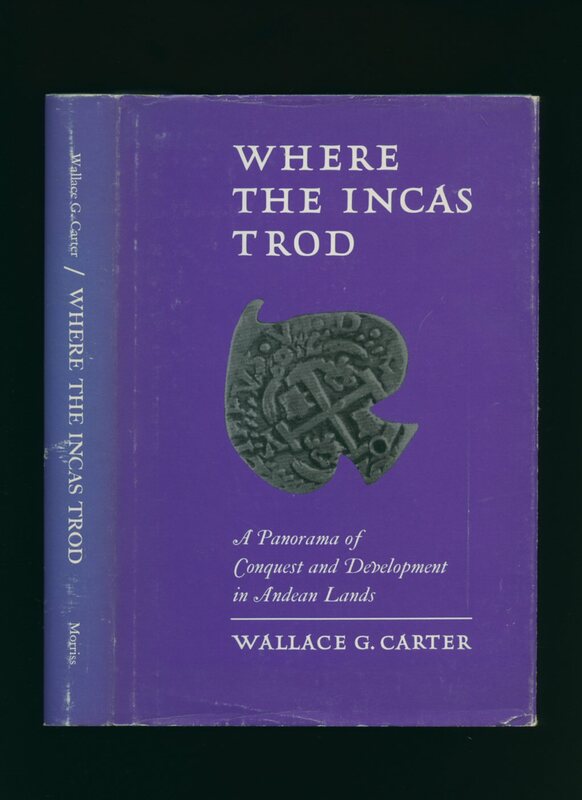 Published by Morriss Printing Company Ltd., British Columbia, Canada First Edition 1973. Canada 1973. First edition hard back binding in publisher's original teal paper covered boards, gilt title and author lettering to the spine. 8vo. 9½'' x 6¼''. 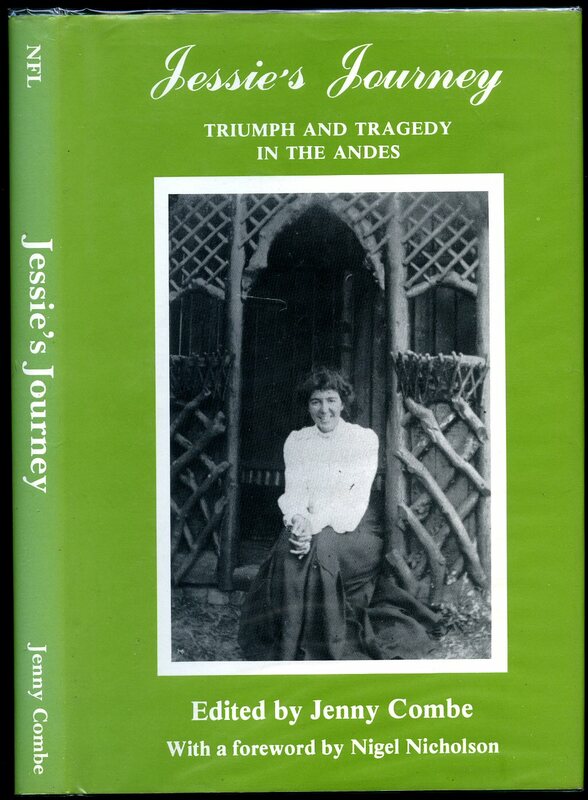 Contains 269 printed pages of text with monochrome map illustrations and photographs. Light dust marking to the closed page edges. Very near Fine clean condition book in Very Good condition dust wrapper with light rubs and creases, not price clipped. Dust wrapper supplied in archive acetate film protection, it does not adhere to the book or to the dust wrapper. Member of the P.B.F.A. Published by Blackie & Son Ltd., 50 Old Bailey, London First Edition 1903. 1903. 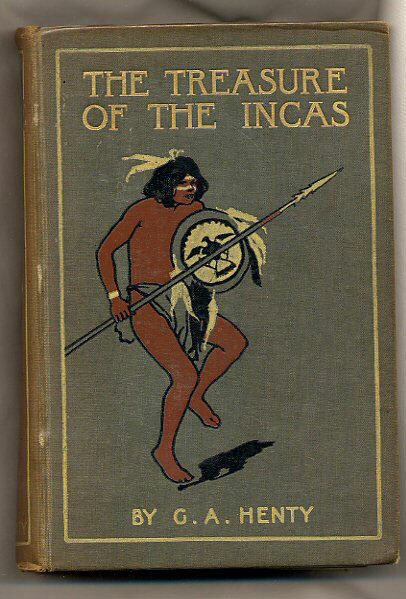 First edition hard back binding in publisher's original green cloth covers, gilt lettering and Peruvian warrior to the spine and the upper panel, olivine page edges. 8vo 7½'' x 5¼'' 352, 32 [pages.] catalogue. Eight stunning monochrome illustrations throughout, one map of Peru. Prize plate to the front paste down, spine sun faded, foxing to the early and latter end papers, couple of page sections slightly proud. Member of the P.B.F.A. Published by George Routledge and Co. Farringdon Street, London 1855. London 1855. Uniform matching hard back binding in publisher's original russet brown cloth covers, gilt title and author lettering to the spine, blind tooling to the covers, lemon paper end papers. 8vo. 7'' x 4½''. Contains [xxvi] 344 ; [xii] 370 [x] printed pages of text. Ownership marking dated 1858 to the front free end paper, only minor rubbing to the spine tips, spine snot faded and in Very Good clean condition and without any foxing. Member of the P.B.F.A. Published by New Forest Leaves, Burley, Ringwood, Hampshire First Edition 1985. Ringwood 1985. First edition hard back binding in publisher's original emerald green leatherette covers, gilt lettering to the spine. 8vo 9¼'' x 6¼'' 176 printed pages of text. ISBN 0907956025. Sixty monochrome photographic illustrations on matt paper. 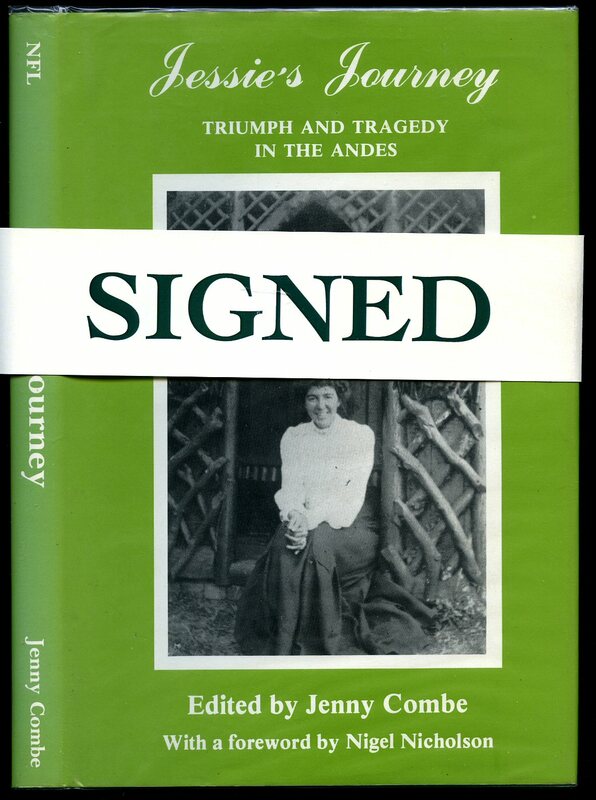 SIGNED by the author to the title page 'Jenny Combe.' Fine condition book in Fine condition dust wrapper, not price clipped £7.95. Dust wrapper supplied in archival acetate film protection. Member of the P.B.F.A. Published by The Travel Book Club, 121 Charing Cross Road, London circa 1960. London circa 1960. Hard back binding in publisher's original butternut paper covers, black title and author lettering to the spine. 8vo. 8½'' x 5½''. Contains [vi] 264 printed pages of text with monochrome illustrations to the rear. Without any ownership markings. Very Good condition book, in Very Good condition dust wrapper with shallow edge wear, not price clipped 18s 0d. Dust wrapper supplied in archive acetate film protection, this protects and prolongs the life of the paper, it is not adhered to the book or to the dust wrapper. Member of the P.B.F.A. Published by Headline Publishing 338 Euston Road, London First Edition 2000. London 2000. First edition hard back binding in publisher's original dark blue paper covered boards, gilt title and author lettering to the spine. 8vo. 9½'' x 6¼''. ISBN 0747222819. Contains [xvi] 273 printed pages of text with colour photographs to the centre. Fine condition book, in Fine condition dust wrapper, not price clipped. From the private library and estate of Mary Kintore [1943-2006], The Dowager Countess of Kintore and widow of Michael Canning [1939-2004], 13th Earl of Kintore and chief of Clan Keith, and mother of Jamie, 14th earl and present clan chief, American born Mary Plum was the daughter of Gaddis Plum, an American citizen who volunteered for service under the British flag in both world wars. 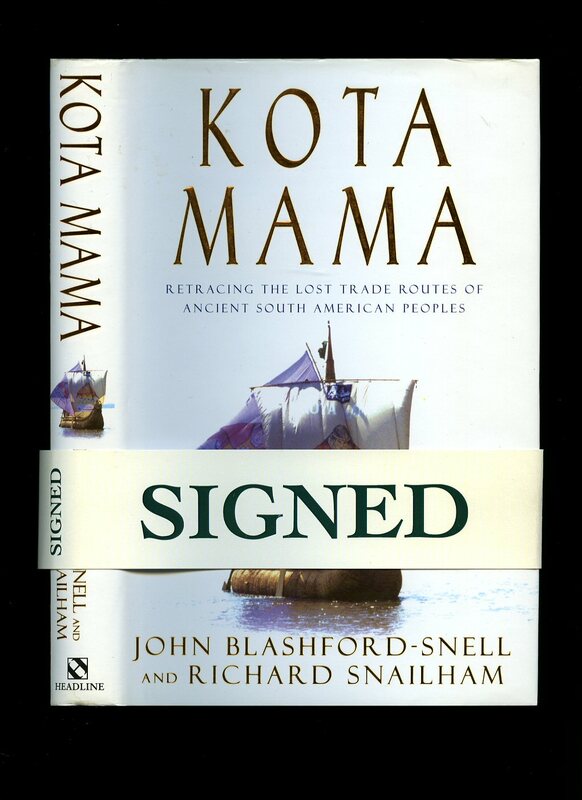 SIGNED presentation copy by the author to the title page 'For Jamie, Good wishes John Blashford-Snell.' Dust wrapper supplied in archive acetate film protection, this protects and prolongs the life of the paper, it is not adhered to the book or to the dust wrapper. We currently hold in stock 15 other titles from this library. Member of the P.B.F.A. 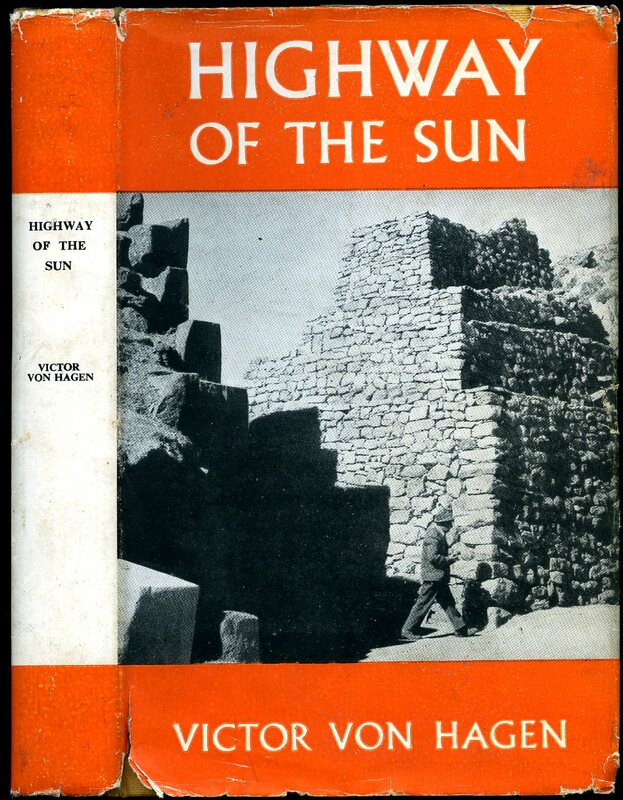 Published by The Travel Book Club 121 Charing Cross Road, London 1959. 1959. Hard back binding in publisher's original apple green paper covers, black title and author lettering to the spine. 8vo. 9'' x 6''. 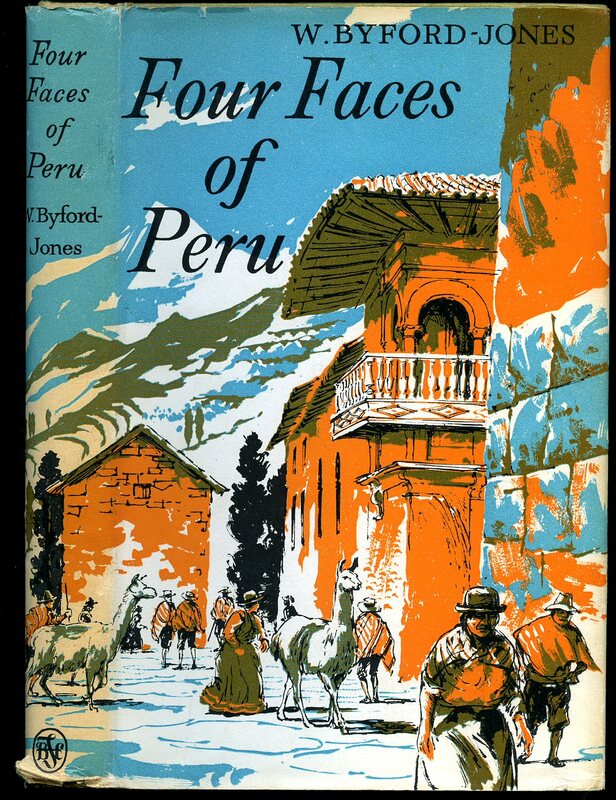 Contains 268 printed pages of text with monochrome frontispiece. Without any ownership markings. Very Good condition book, in Very Good condition dust wrapper with shallow rubs to the spine tips and corners, not price clipped. Dust wrapper supplied in archive acetate film protection, this protects and prolongs the life of the paper, it is not adhered to the book or to the dust wrapper. Member of the P.B.F.A.